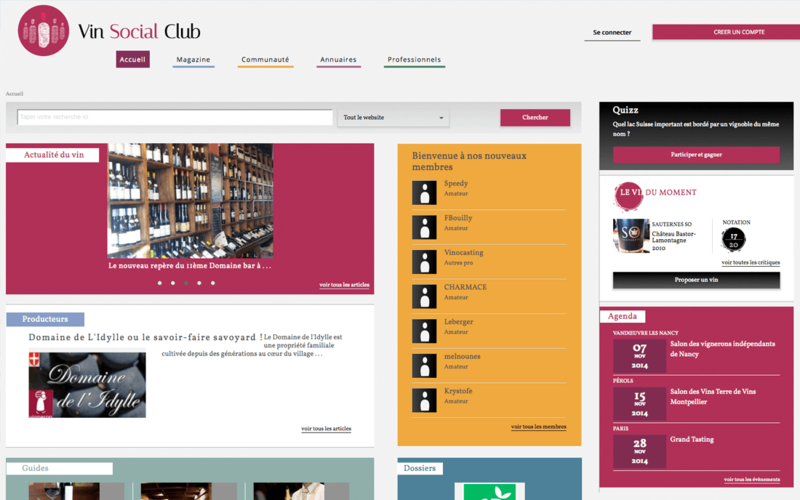 This website is developed for Wine Social club for France . They are providing information about the wine . People can get the information about diffrent wines. They can connect each other . 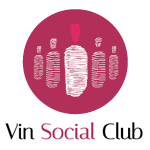 This is social site for wine lovers.